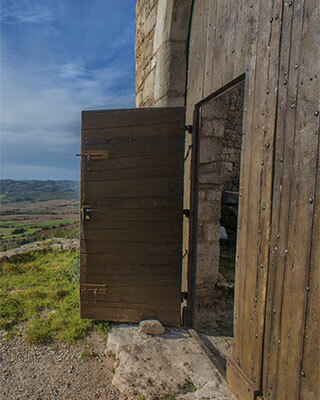 Some castles open to visitors are private properties and the owners themselves or a member of the family will welcome you and show you around their estate. 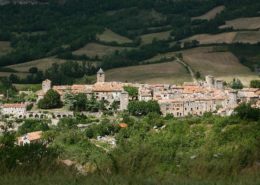 Such guided tours highlight the family’s history and enables one to partake in the intimacy of the owner’s daily life. 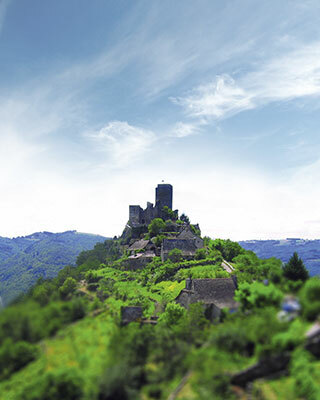 Some castles offer daily guided tours, with guides or volunteering enthusiasts. 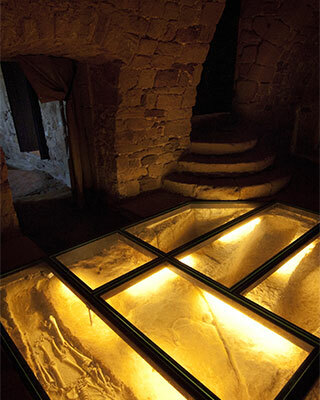 You will learn a lot about the history of the site, the owners and the lords through striking anecdotes. The guided tour is offered daily during opening hours or on demand: please inquire with the staff. 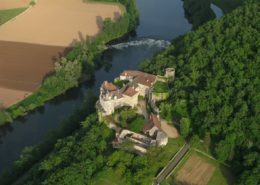 Some castles offer daily guided tours in July and August, with guides or volunteering enthusiasts. 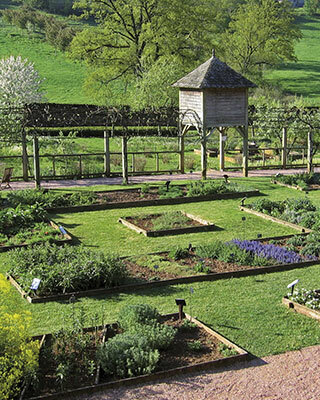 You will learn a lot about the history of the site and the lords through striking anecdotes. The guided tour is offered daily during opening hours or on demand: please inquire with the staff. 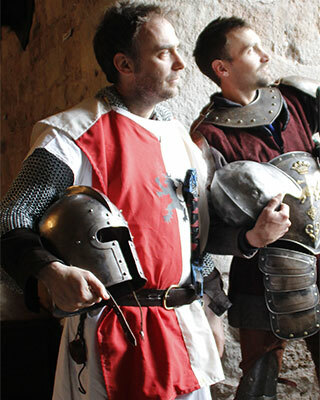 These castles offer daily events for all audiences: Middle Ages-themed events and workshops, exhibitions, games, for a lot of interactive fun. 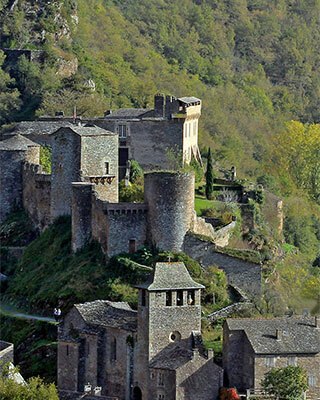 A castle’s richness goes beyond its architecture, history or heritage, but depends on the surrounding village. 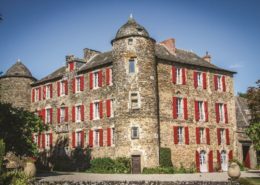 Take a tour of a landmarked village, listed as one of the Most beautiful village in France, visit its old alleyways and houses steeped in history. 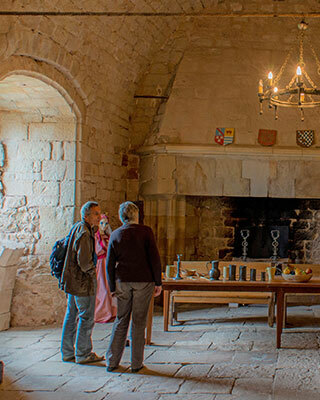 Trough year-long or temporary exhibits, fitted rooms, re-enactments of medieval scenes or themed museums, these castles take you on a journey through the past. 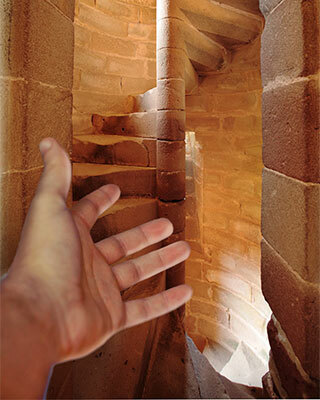 Come visit thee castles where you will climb up spiralling stairs, reach the top of the turrets, walk along the bulwarks and take in the breath-taking view of the surrounding area. Lying at the heart of an outstanding park or natural scenery, these castles offer unmissable walks outdoors. 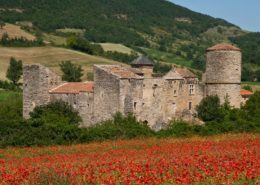 Wander in the medieval gardens, see the archaeological remains, and enjoy the fresh air. Are you looking for a tour when the weather is too rainy, cold or hot? 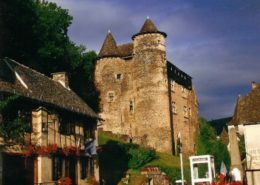 The following castles are mostly covered and the tours take place indoors. 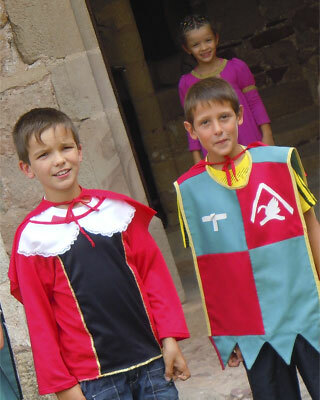 With your family, your friends or children, touring a castle may be more fun when wearing a costume. 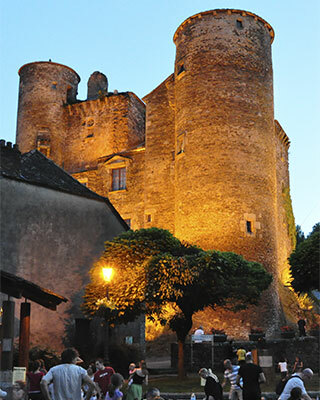 Some castle in Aveyron, Tarn and Lot offer costumes so you can dress up as a princess, a knight or a prince, as well as games and events for kids and grown-ups. high quality of service and rich information.